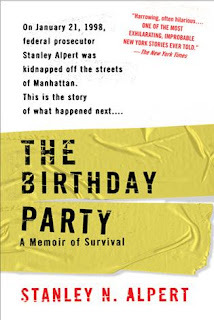 Having survived a kidnapping, Stanley Alpert wrote a book as a catharsis for what was a difficult and damaging experience. Unfortunately, he may have also written it because he thought it would be an impressive piece of writing. The Birthday Party is readable, mostly interesting, and the author’s memory of events and survival are impressive. However, it reads like a piece done by an amateur writer who desperately wants to impress the reader. It is an incident pushed into a book for 306 pages, told in an earnest though unsuccessful attempt at presenting detail without much of an understanding of craft. It is a somewhat shocking story, whose fangs are pulled by flat storytelling, and an ending given away in the very beginning of the book. 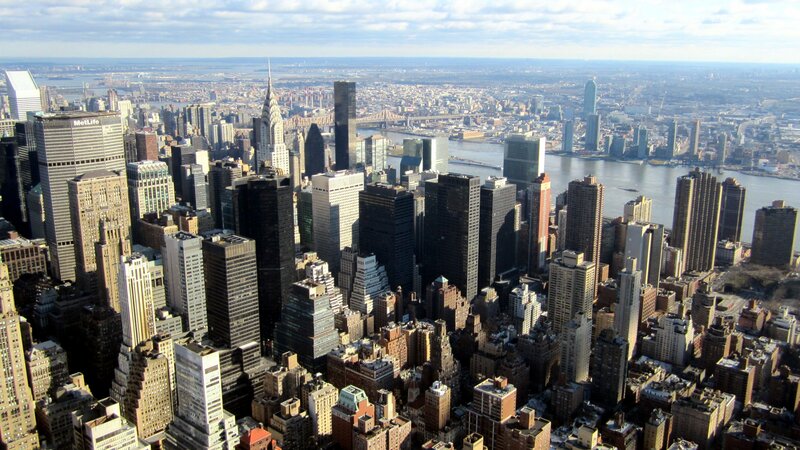 One day, a Hollywood trained screenwriter may be able to mine this for suspenseful film that will do the experience justice.